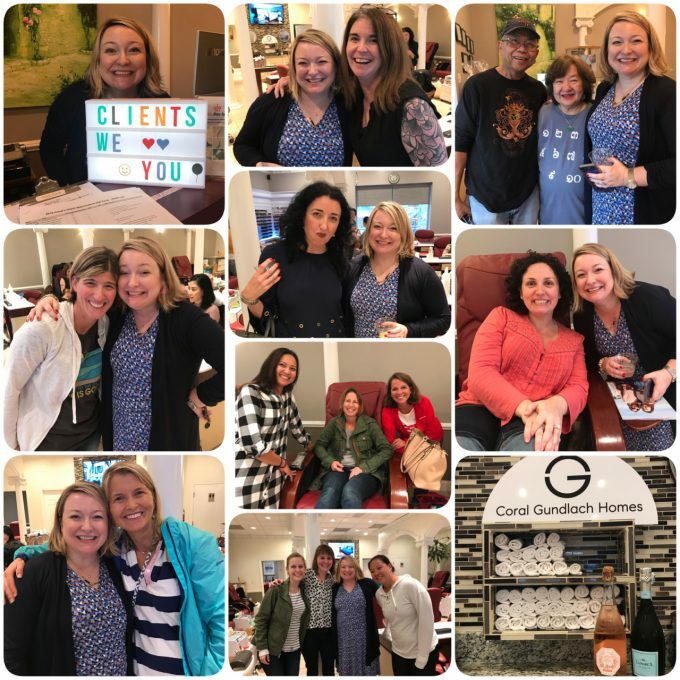 Another Client Appreciation Nail Party in the books! So grateful for my clients and friends who support my business. Love pampering them and giving them a girls night out at Rex Day Spay in Falls Church City!